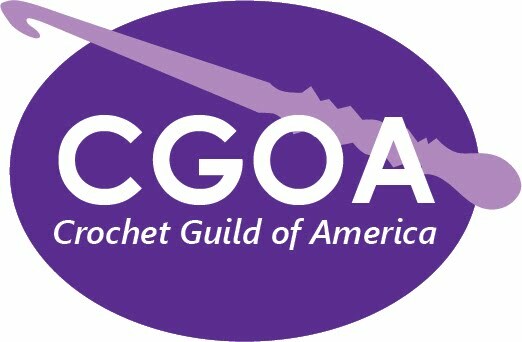 Two Crochet Conferences in 2011! We had such a blast at Chain Link in Manchester this year, that we will spread the joy in 2011 by offering you two conferences. The board of directors is still hard at work making plans for the events to be held at each conference. We would love to hear your ideas, suggestions, and thoughts! If you have a great idea for a conference event, please add a comment to this post. Let us know if the idea is for a specific location or would be great to have at both events.